Go Beyond Brand. The book is available thru limited preorder via Doitinpublic.com. Get it first. Go BEYOND BRAND. Live your legacy. I’m offering a special, limited preorder of my forthcoming book. 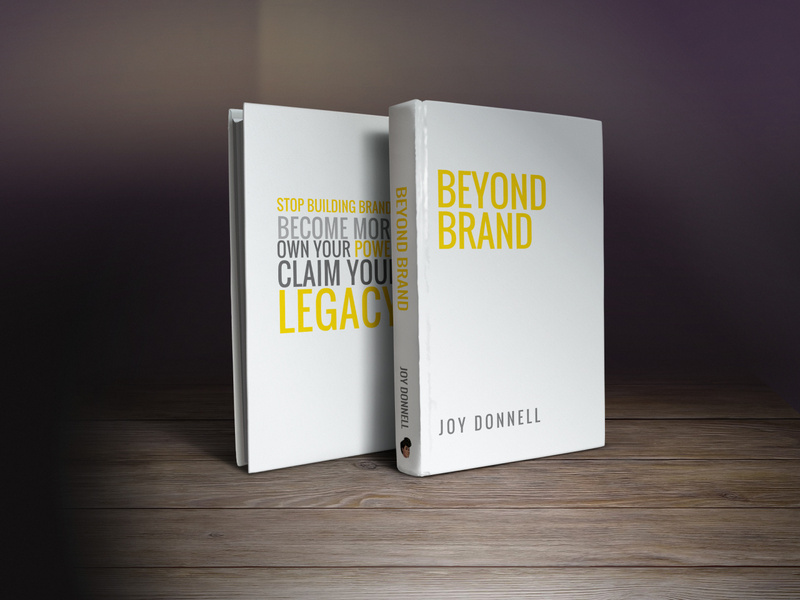 Be the first to get your hands on Beyond Brand. Personal branding is the preoccupation of every entrepreneur, influencer, changemaker, rising star and bonafide celebrity. We accept it as vital to competing in a crowded world, but few of us have reflected on how this acquiescence makes us feel or function. The modern ideals of personal branding and the intricacies of self-branding can stir us away from our deepest intentions. Companies create brands to humanize products. So when a human seeks to brand themselves, there is often a disconnect being encouraged. This disconnect is from what is naturally authentic. Becoming a brand sounds like an evolutionary idea for people, but it’s actually a small, limiting concept. Humans are changemakers, disruptors and innovators. We are the forces that shift behaviors, environments and norms. To limit such abilities to something finite like a public image is a disservice to human advancement and personal growth. 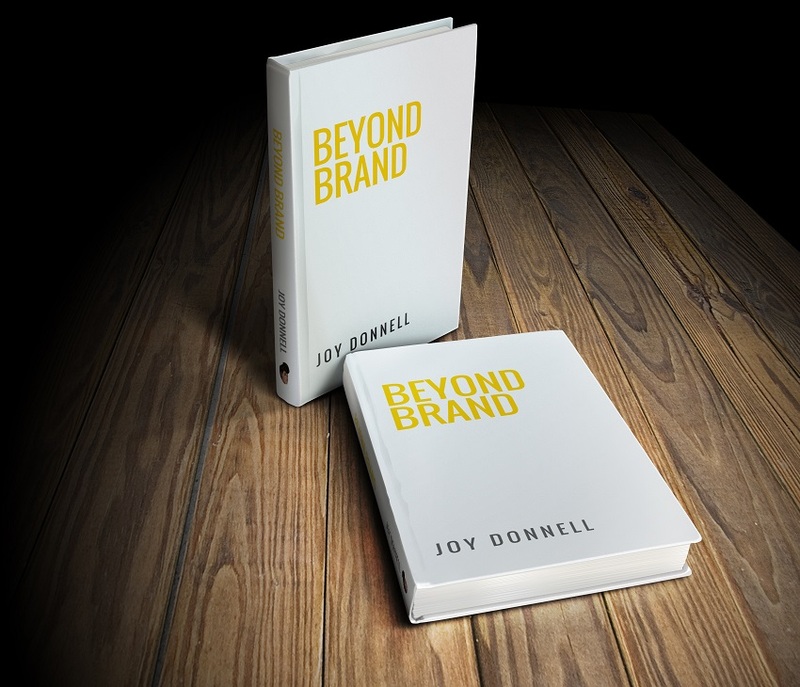 For those seeking a different direction, Joy Donnell has written Beyond Brand. This book explores using media to build your cultural legacy and keeping what you create aligned with who you are becoming. You’re human. You deserve to be more than a brand. 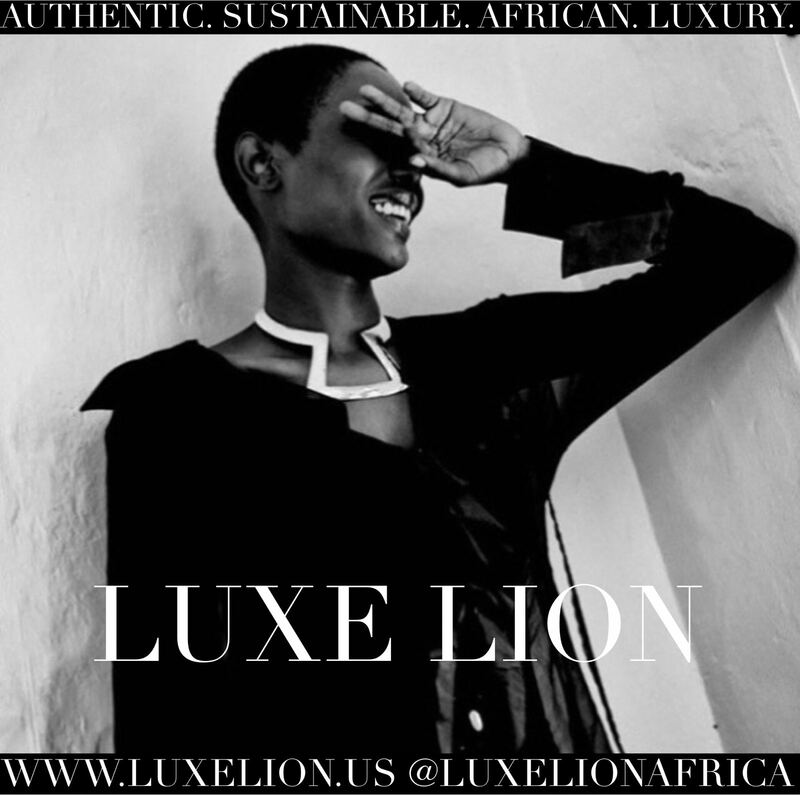 Look beyond brand and live your legacy. 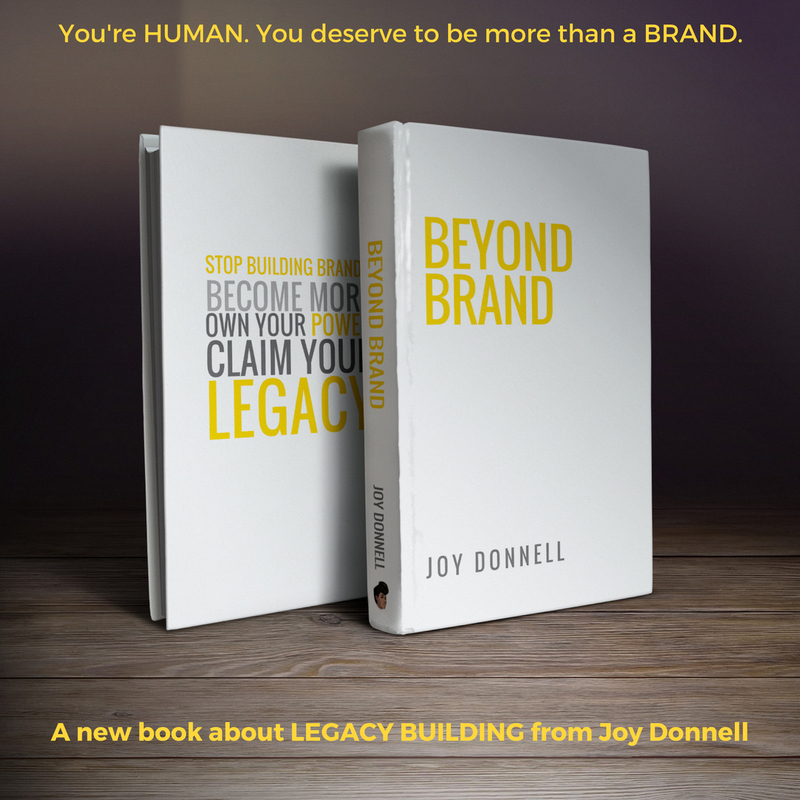 Beyond Brand is available at a special rate thru this limited preorder. You’ll also be the first to receive a copy before it becomes available to the public. Are You Your Own Dream Client?